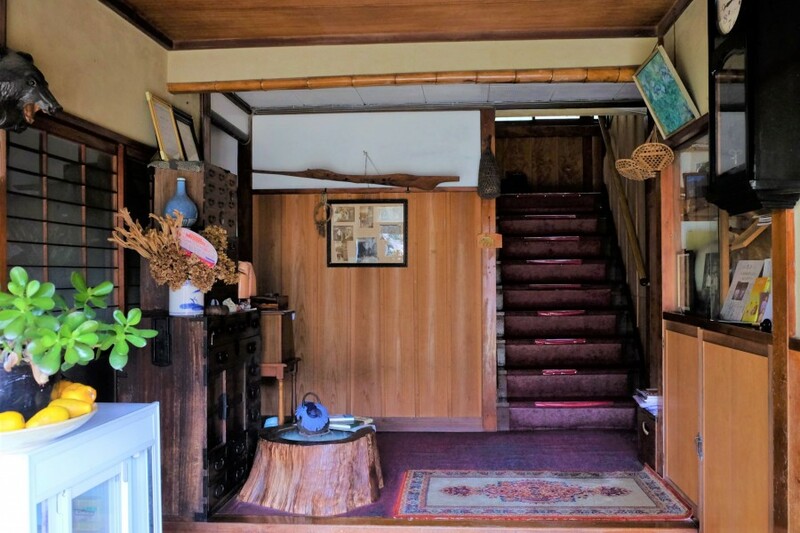 An old traditional quiet Japanese Ryokan located in the origin place of Santa Monogatari. 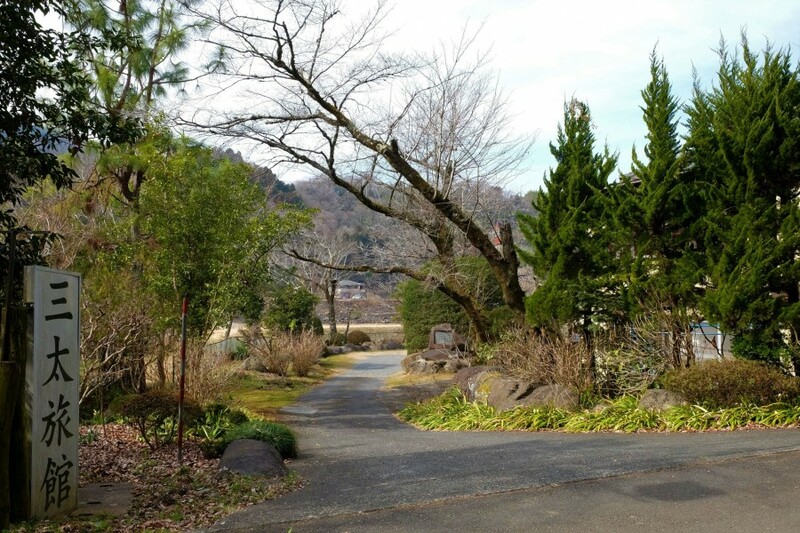 Especially in June you may enjoy hundreads of fireflies in the garden. 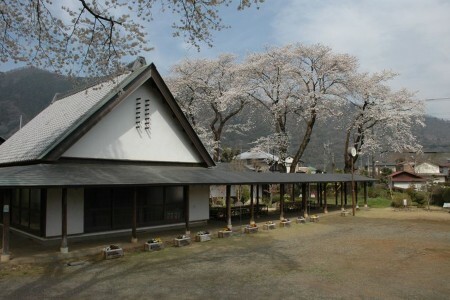 The place is mostly popular in summer for camping, barbeque and other activities. 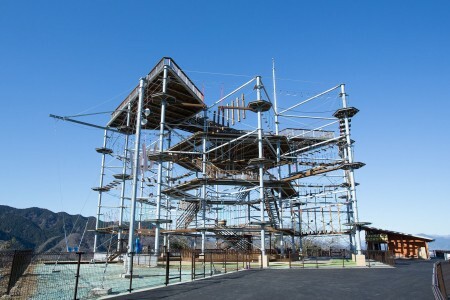 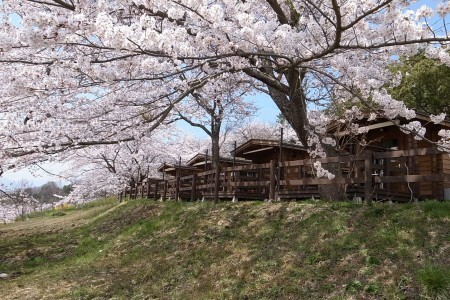 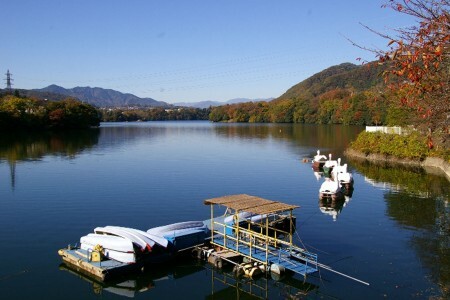 Lake Sagami Pleasure Forest is a large leisure facility combining outdoor facilities such as campsites or barbecue sites, and an amusement park. 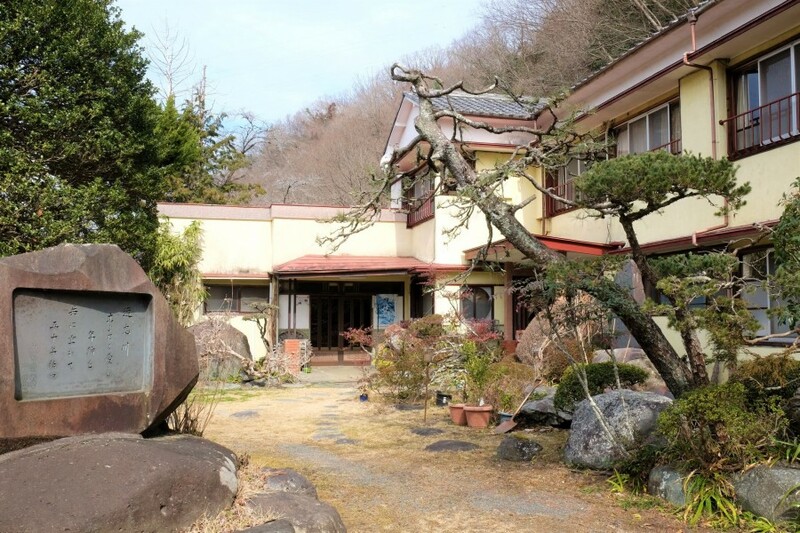 Sagamiko Onsen Ururi is a bathing facility for day trips, built on a hill surrounded by Sagamiko Forest.